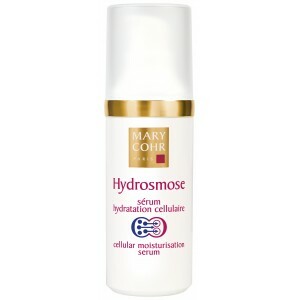 The moisturising functions of the skin cells are reactivated thanks to the essential oils. 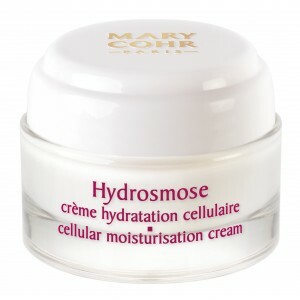 The skin is prepared for the subsequently applied moisturising treatments, boosting their effectiveness. 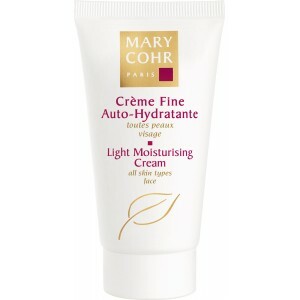 Apply to the entire face morning and evening underneath your regular moisturiser. 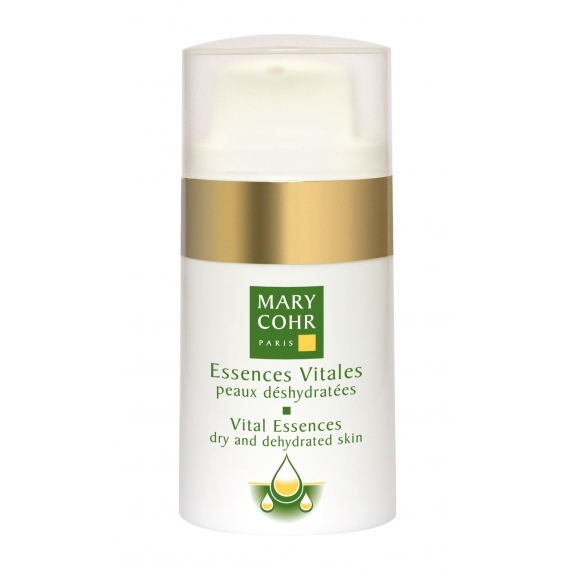 A complex made up of natural active ingredients resulting from research carried out by Mary Cohr. The Complex diffuses its extraordinary hydratingmpower within the skin.